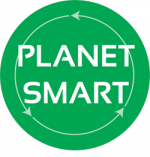 Advanced Plastic Recycling is excited to welcome Planet Smart Pty Ltd to our team. Founding director Tim Bonifant has been in industry for 5 years selling the APR manufactured, EverTuff branded WPC product. 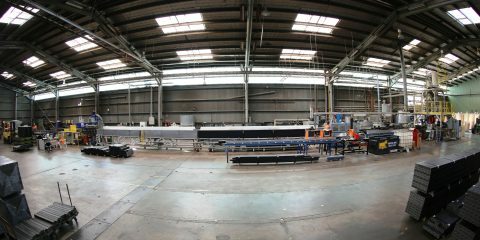 Tim will continue to service the West Australian market with the same level of integrity and service that he offered before. 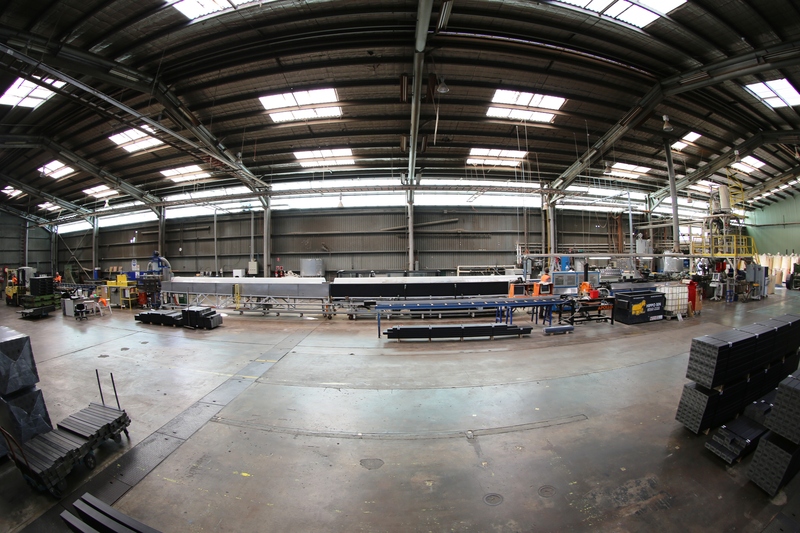 He has the full support and assistance of Australia’s largest WPC profile manufacturer and its full range of shapes, product knowledge, design and modelling capabilities. Please do not hesitate contacting Tim on tbonifant@planetsmart.com.au or on 0408 932 132. Issue 1 | February 2017 Grab a cuppa tea or coffee and 5 mins to linger a little longer while you ‘connect with APR’! Read about APR’s latest product releases and find out where you can view APR’s finished products in situ. Click here to view our latest newsletter.